Shark eats person alive while friends watch? Shark eats person alive while friends watch? That’s just 1 beast. You’re not going to like the other beasts I have seen. I know this may enter 1 ear & out the other for some, but I assure you, that my words are trustworthy & my warning is true. My SOURCE is undeniably reliable. A teacher who was spear fishing in the waters of Australia was eaten alive by a huge great white shark, an inquest has heard. Sam Kellett was devoured by the 16-foot man-eater off the Yorke Peninsula coastline as his friends watched on in horror. Witnesses at the scene said that the ocean was colored red w/the 28-year-old’s blood near where he had just been swimming. His body was never found but police divers discovered Mr. Kellet’s spear gun & 2 lead weights. 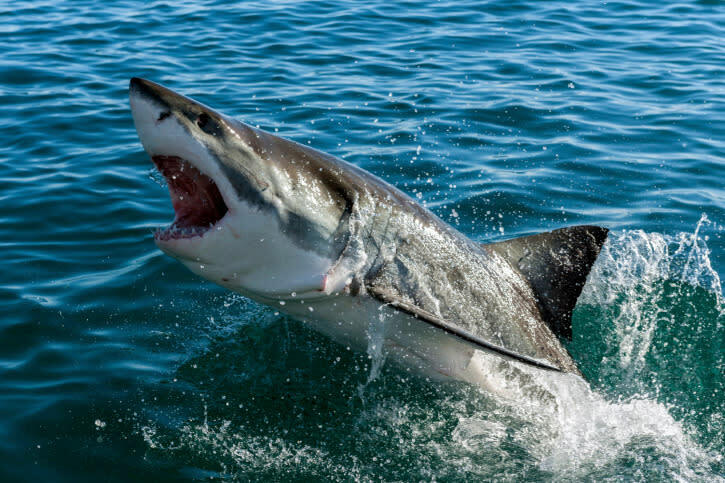 The gun had “discernible serrated incisions” consistent w/great white shark teeth impressions. Other eyewitnesses to the fatal attack also described the moment they saw the shark in the water. Wyatt Raymount added that he saw a shark in the exact position where he last saw Mr. Kellett, who was spear fishing w/pals at Goldsmith Beach after a fire warning forced them to move from Innes National Park. 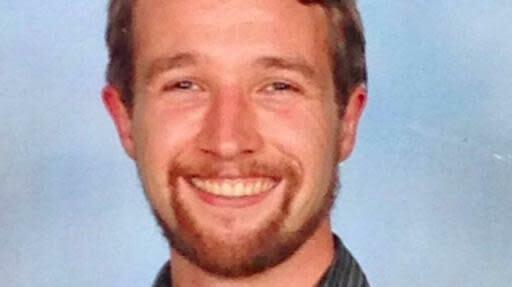 Mr. Kellett, a teacher at Glenunga International High School, was described as a “wonderful young man” by the principal. His parents also paid tribute to their son, but refused to blame the shark that killed him.